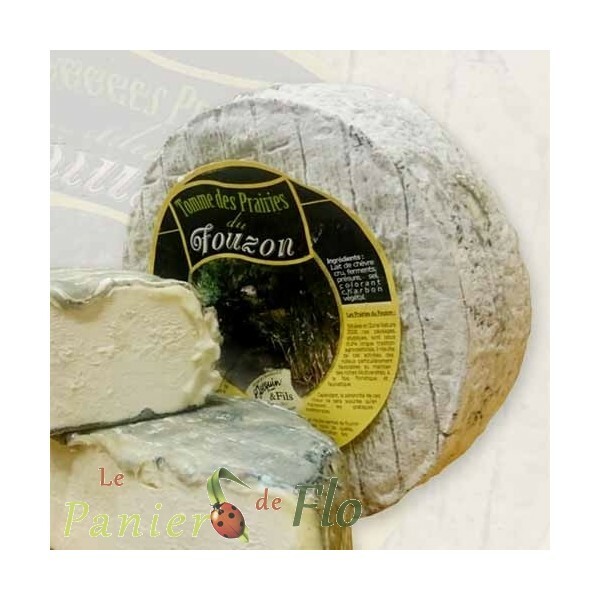 From the Centre-Val de Loire, this new addition to our range is a rare, soft, cutting goats’ milk cheese from the master cheese-maker Pascal Jacquin, whose family have been making the famous goats’ cheeses of the Loire since 1947. The cheese has the texture of a lightly whipped mousse, encased by an ash-sprinkled, velvety coat. Delicate and mild, it is the perfect addition to your cheeseboard.